Whether its lowering your vehicle, putting it on airbags, adding bigger wheels, a sports bodykit, or any other kind of custom work that increases performance, we’d love to work with you to create something special. 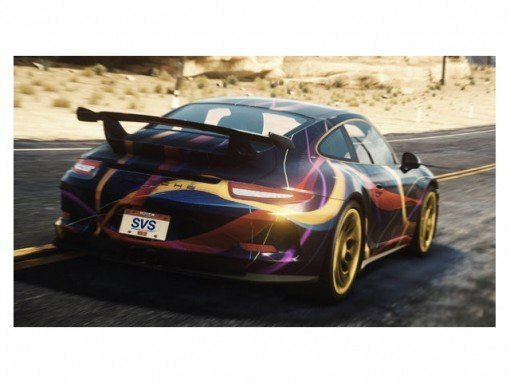 Whether its a vinyl wrap, a full respray, in-car audio or video, leisure batteries, or any other type of improvement, we have the vision and skills to create unique custom vehicles. Call us to discuss.